Creating designs in Adobe CS programs is a little like making a collage–various materials are put together to make one composition. The key difference, however, is that a composition in Photoshop has to be treated as if it were in 3D. As in, you don’t slap materials next to each other. Rather, materials are stacked on top of each other. Be it text, photos, or an original design, if there is more than one source material for your project, you need to know how to manage layers in Adobe Creative Suite (CS) programs. For an easily-digestible overview on layers, check out our October blog, Cooking Up Basic Photoshop Designs. 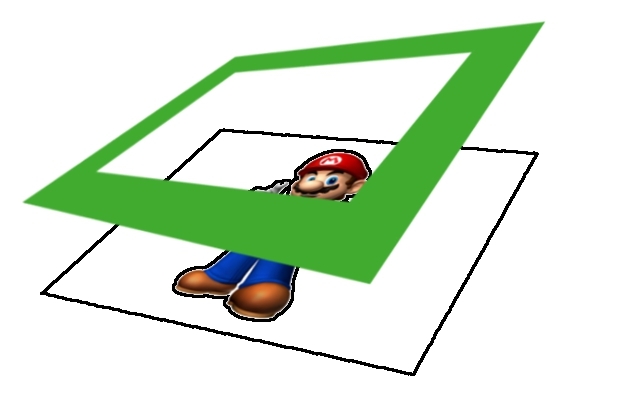 Using Adobe CS programs without understanding how layers work is like building a house without a carpenter. You’ll be frustrated, lost, behind schedule, possibly in tears and probably buried under the rubble of your project. But, there’s a silver lining. The basics of the Layers panel offers a foundation strong enough for you to start making impressive designs in a jiffy. While we will be using Adobe Photoshop for our examples, the Layers panels in Illustrator and InDesign follow virtually the same rules. 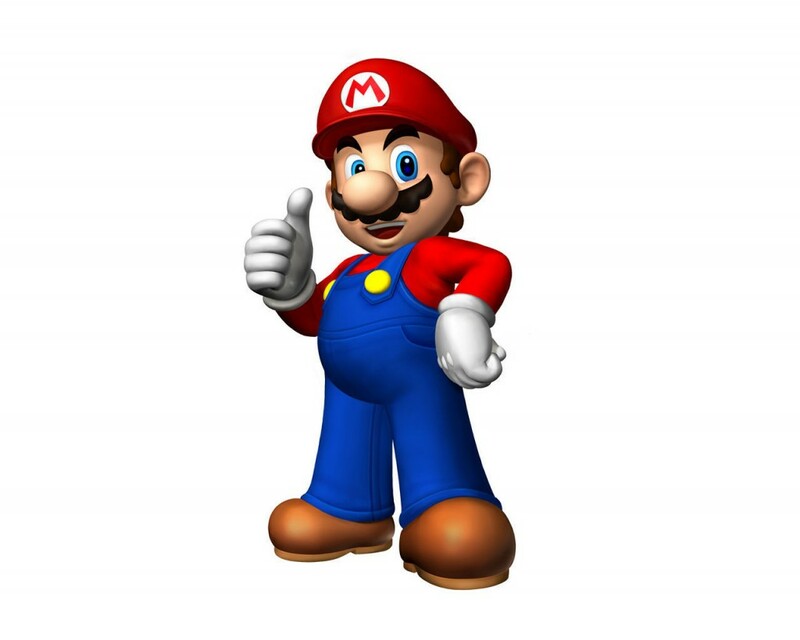 So, you’ll be learning three lessons in one, you brainiacs! Tools, buttons and wonders abound within the Layers panel. 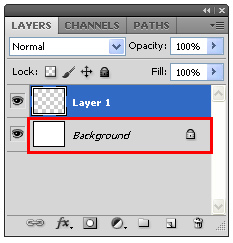 But, before using the deeper functionality of the Layers panel, let’s get comfortable with its basic functions. Every document starts with a single layer, named “Background.” This will always be the bottom-most layer of your composition, kind of like the canvas of a painting. 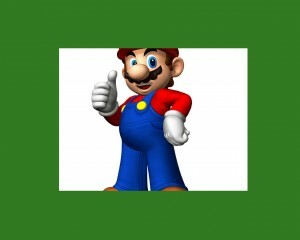 You can use the “Brush” or “Paint Bucket” tools to edit the background, or even import an image to replace the white color effect. Tip: Not only is the Background layer locked at the bottom of your composition, it can’t be manipulated with the Move” tool, giving you less flexibility to play with the layer. Because of this, it is often better to create new layers for your materials, rather than using the background. You can also double-click the layer in the panel to rename it, which removes these restrictions. On the left side of the panel, you will see an eyeball icon. This changes a layer’s visibility. By clicking the icon you can make a layer visible or invisible. It’s highly useful when there are a lot of layers; nobody likes working in a crowded space. The “New Layer” and “Delete Layer” icons located at the bottom of the Layers panel are two highly used functions of any Adobe CS program. These functions are self-explanatory and easy to use. While deleting a layer is as simple as dragging the layer to the trash icon in the panel, there are key things to understand about adding new layers. The most important thing to know at this point is that a new layer will either be transparent or have a fill. Transparent layers start out completely blank; only elements you add to it will be visible over underlying layers. A transparent layer is indicated in the panel by a checkered box icon. On the other hand, a new layer with a fill (which can be a solid color, pattern or other design), will completely cover underlying layers. To choose settings for a new layer, you can open a dialogue box in the taskbar menu by going to Layers>New Layer. Unless you have perfect foresight, you will need to rearrange layers before your project is finished. Fortunately, you can easily move layers around in Photoshop and other Adobe CS programs. 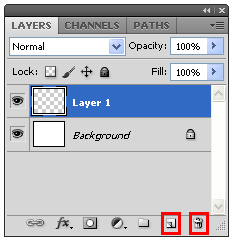 To move a layer above another, simply drag and drop the layer icon in the Layers panel to a desired position. Try not to think of your document as merely what you see on the monitor. Look at the Layers panel to achieve an understanding of how each layer–be it text, an image, or a layer’s effects–come together on your canvas to create a composition before rearranging layers. When playing Jenga with layers, you need to see the big picture, or your composition might come crashing down. It can be instinctual to jump out of the gates and start working on your project using the Background layer as the main component of your document. Don’t forget: you can’t move the Background. Rename the layer, or always start off of a fresh, new layer. Always check which layer is selected in the Layers panel before making changes. Nothing kills concentration like mistakenly adding changes to the wrong layer. A white layer is not a transparent layer. White is a solid color. Transparent is, well, transparent. Adobe CS isn’t a layers burglar. Before panicking about randomly missing layers, check the visibility icon in the Layers panel.